Looking for information on Bestar Beer Bike who is based in China that sells Electric Barcycle. If you’re looking for information on this company, then read the below experience of one buyer who ended up having problems with this company so you make sure you avoid having the same problems also. We have contacted the company but now they refuse to communicate with us and honour the supplied 2 year warranty. 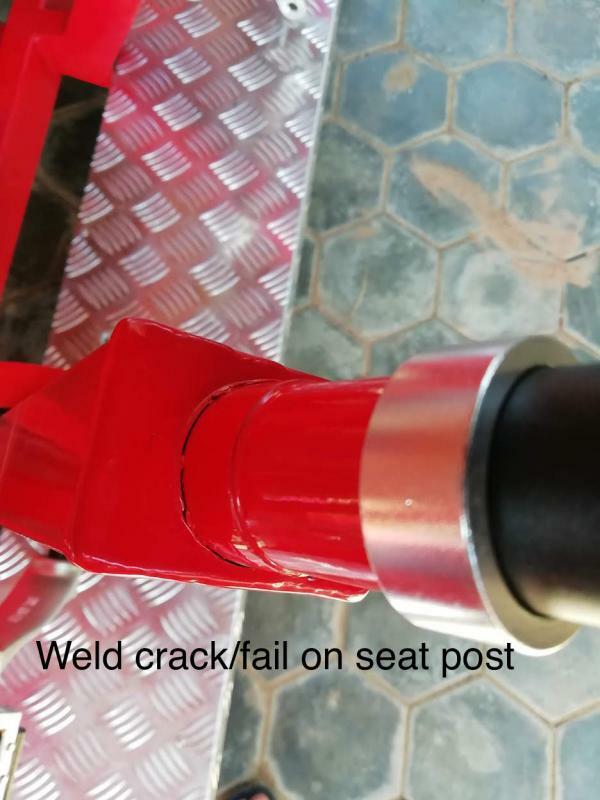 – Vehicle welds/construction failed on first drive… making the vehicle unsafe. 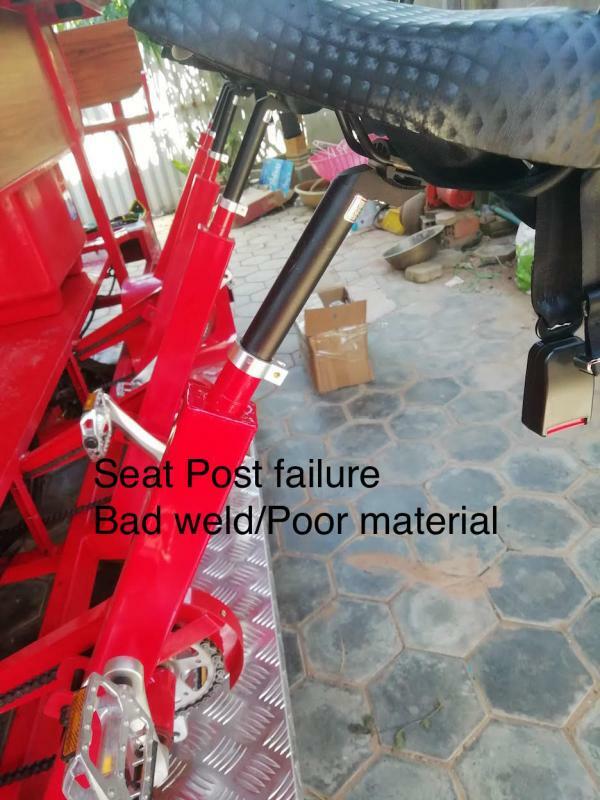 – Vehicle design is poor and uses poor materials, seat post welds cracked and failed on first drive. – upon close inspection poor quality workmanship and engineering across whole bike. – Accelerator and brake pedals reversed??? Need More Info on Bestar Beer Bike? If you need more information, you can click the below links to search for more submissions about Bestar Beer Bike on Supplier Blacklist as well as go to the search results page on Google for more reviews online about this company. 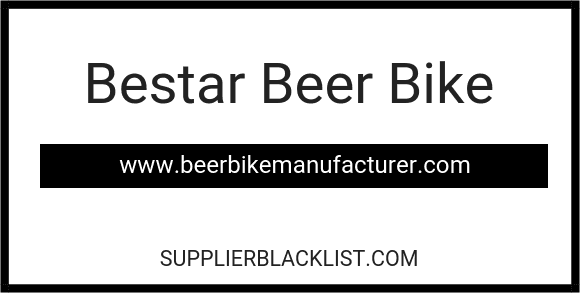 Perform a Supplier Blacklist search for more reviews on Bestar Beer Bike. Search Google for Bestar Beer Bike Reviews.